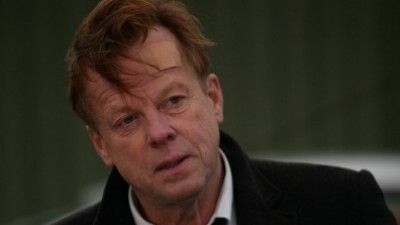 Wallander is a Swedish television series adapted from Henning Mankell's Kurt Wallander novels and starring Krister Henriksson in the title role. It follows Wallander, a troubled detective, who lives and works in Ystad near the southern tip of Sweden. It's almost Christmas and Kurt's memory disease is becoming more serious. He realizes that it will soon be necessary to tell his colleagues and the rest of the world that he's sick, but finds the idea of giving up his job - his only identity - hard to face. In Ystad, there is a brutal kidnapping of a famous restaurateur, Paolo Salino. 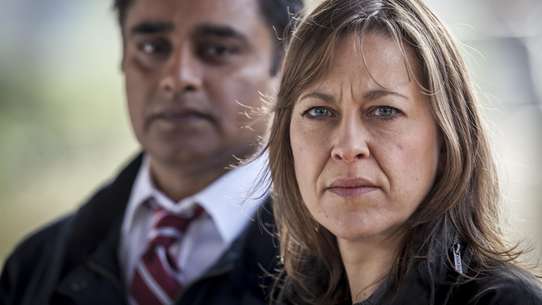 Kurt takes on the case, but is forced to enlist the help of his colleague Jenny at Malmö police. But she does not live up to all that she pretends to be, and is slow in understanding what Kurt is looking for. When the tracks of the investigation lead straight into the police ranks, the resolution - Kurt's final event as a policeman - turns violent. One final battle that is about Kurt's struggle against his illness and towards justice in a corrupt police force. He is forced to ask himself one last time, why he chose to be a cop. Kurt has been diagnosed with Alzheimer's disease. He doesn't accept the diagnosis, and wants to keep it as secret as possible - but it's becoming increasingly difficult to hide. An arsonist in Skåne has served his sentence and has been released into the wild. But he isn't welcome in his small community, and the kiosk owner won't even sell him cigarettes. That same night the kiosk catches fire, burning the owner inside. The arsonist is again hunted for arson. Kurt is confused and can't keep things together. Martinsson accuses him of lying and finds him increasingly difficult to trust. Later the suspected arsonist is found badly beaten and unconscious. Kurt decides to tell Linda that he is seriously ill and that he needs her help. But will she be there for him, when he's not always been there for her? Kurt sees a doctor for his memory problems. At the same time, a young woman's body is found at an excavation site in Ystad. It turns out to be the remains of a prostitute from Moldova. The investigation leads to a Russian trafficker who calls himself a fashion photographer who seems to have been cruelly exploting young women. Wallander wants to know more about the girl, so goes to Moldava where he meets her desperate father and twin sister. They tell a different story about Tatiana: that she was happy and sent home large sums of money. Back in Sweden, Kurt has a car accident, leading Mattson to sign him off sick so he'll stay out of the investigation. But Kurt continues to secretly investigate the case, and to face the question of whether it is always right to tell the truth. Meanwhile, Kurt receives a reply from the doctor about his memory problems. He opens the envelope and stares silently at the doctor's words. Eleven year old Johannes is found dead in a crevice. The postmortem shows that the boy has been sexually abused and beaten to death. Detectiv Stefan Lindman is a member of the same shooting club as the victims father and they are also friends. Therefore he becomes the one that has to tell the father what has happened to his son (Johannes). When the father finally understands what has happened he demands that Stefan personally gets the one responsible. Stefan is since a previous case being accused for abuse, because the internal investigation Stefan has to go on paid vacation, and he is not allowed to continue his investigation. But because of personal issues he continues the investigation anyway. He has a dark secret, a secret that has the answer to why he came to Ysta in the first place. 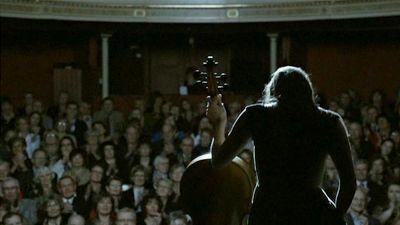 A Russian concerto Cello player is the victim of a bomb attack after a performance in Ystad. The woman turns out to be a lead witness in a murder charge against a member of the Russian mafia, the son of one of their leaders, Leb Munchin. Wallander and his colleagues find themselves in the middle of a war against a powerful international opponent with ruthless methods. But Walalnder suspects that Leb Munchin’s motives aren’t about money and a quick profit, rather they relate to something much deeper. Eventually Walander stands eye to eye with an aged criminal who is ready to fight his last fight with all the means at his disposal. 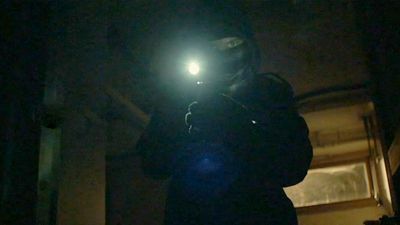 A sniper is Ystad in horror and his victims are persons connected to a jewel heist. Wallander soon understand that there are links to a criminal organization. 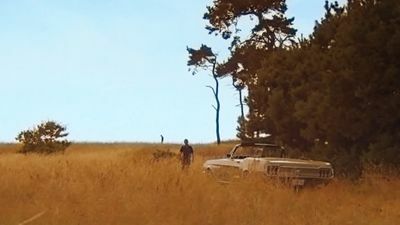 In a failed attempt to shoot the last two that are linked to each other's coup Wallander's colleague, Pontus into a race to the death. 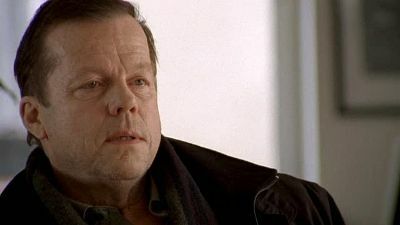 Wallander is now forced to conduct an investigation in which the shooter list has been expanded with a name - Pontus Young. A lorry has been parked outside of Ystad for several days, and when PC Linda Wallander investigates the lorry she finds it full of dead people. The only survivor is a small child. The Dead have no ID's or documentation and the lorry is stolen. 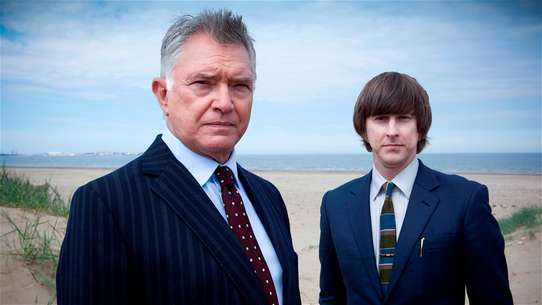 The police start a difficult case to try to find the people behind the crime. Arson is suspected when a house burns to the ground following a gas explosion and a man and a woman are found dead. 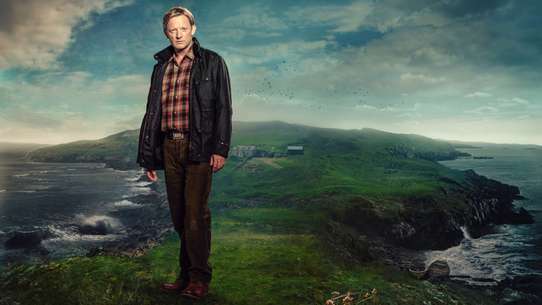 Wallander and the Ystad police investigate and uncover an intricate web of lies, betrayal and secret love affairs. 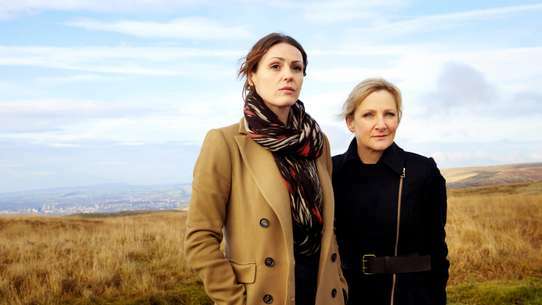 Isabelle and Pontus pass out as police officers but he is dismayed when she says she wants to put their affair on hold in order to travel.Her plans are cut short when she joins the investigation into the death of her friend from the gym,Therese,murdered by burglars. Therese's loser ex-boyfriend Fabian is in debt to very heavy people and offers them her jewels but is he the killer? Violent boxer and ex-con Patrik Lippowski,a former lover of Isabelle,who fled from him and changed her name from Rebecka to Isabelle to escape him,is another suspect,but he is murdered with Isabelle's gun. 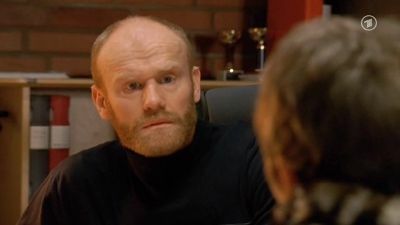 In finding the killer Pontus's love for Isabelle is put to the test whilst Wallander advises Katarina when her bitchy teen-aged daughter starts stealing. Kurt becomes emotionally involved in the case of Amanda, a young girl who comes to the police station to report her mother Julia missing. 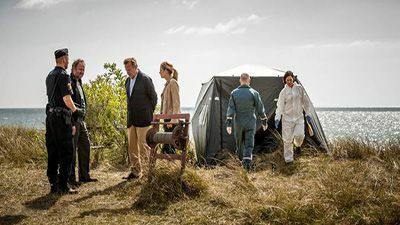 When Julia's badly burned body is found on the beach near the family villa, Kurt suspect's Amanda's father Erik - the broken family as his motive. 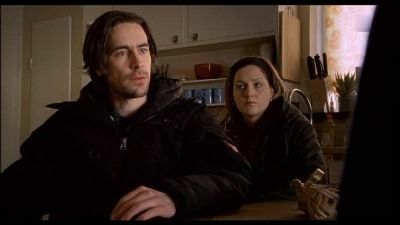 But Erik seems to be protecting someone: there's a surveillance film on Julia's computer, and he knows things he doesn't seem keen to disclose. Martinsson is becoming worried about Kurt increasing memory problems - he forgets people's names and where he leaves things. Is he really suitable for such a serious investigation? Linda is not worried, but is she turning a blind eye to the obvious? A white car is parked by a side road in the beautiful landscape of Scania in southern Sweden. A child sits alone without an adult in sight. The child's father has been reported as missing, while the mother is in a psychiatric institution, unresponsive and apathetic. Kurt Wallander's failing health sees Linda take the lead in the case. 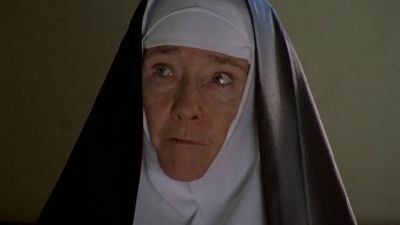 It will touch her deeply as she discovers that the child has been unscrupulously tricked, exploited and humiliated. The national election is approaching, and the Ystad town square is plastered with election posters with local labour party candidate Kenneth Nillson, a politician fighting the fear of immigrants as his electoral focal point. He sees it as his duty to clean Skane's reputation as being racist. At the same time a train rolls into the train station in Gdansk, Poland. On the train the police find a African male with most of his face shoot away. As the man was murdered in Ystad, the starting point of the train journey this becomes a case for Kurt Wallander and the Ystad police. For Kurt Wallander the case takes an unexpected turn as the murder weapon has ties to a childhood friend. The dead couple Olof and Carolina Wachman are found murdered in their magnificent estate. The investigation finds that she has been tortured and raped in front of her husband before they were both killed. A death that must have been a relief after the torture they both went through. 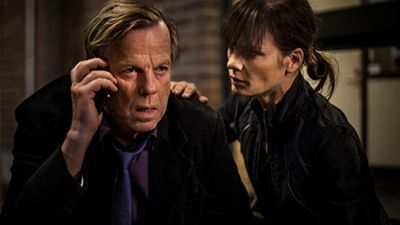 Kurt Wallanders daughter Linda and DI Stefan Lindman now have to show that they are as good a pair of investigators as Kurt Wallander himself. Slowly but surely we see that the murder is about revenge, a revenge that can be traced back 20 years. Carina Olsson provides the Malmo police information on drug deals comitted at her restaurant. She does this after being promissed anonymity for the Police. 2 days later Carina is found shot. The execution is witnesed by Carina's 7 year old daughter Cleo. Cleo manages to escape and is in hospital in a state off shock. The murder happens on the ourscirts of Ystad, and is thus asigned to Kurt Walander and his collegaues. 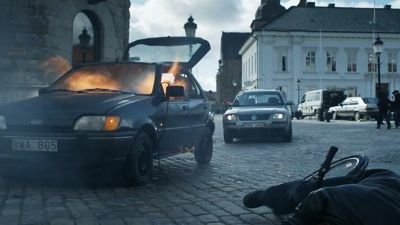 With the connections to Malmo the Ystad polie recieves help from Frank Bork (Malmo Police). 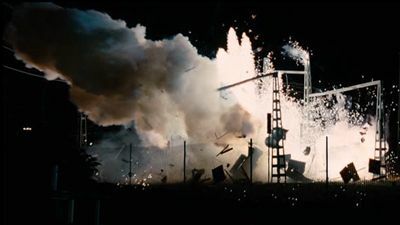 For PSI Stefan Lindman, who allready displayed signs of mental instability, working with Frank Borkg leads to a round trip to hell. Frank teaches Stefan what it means to stand up for your collegueas, no matter what. Kurt is back at the police station after his suspension, and now working on the case of a missing 8-year-old girl. All that remains is a piece of candy and her bike. Desperate to find the girl alive, Kurt must work fast. But the parents are involved in a child custody dispute, with the father planning to take the girl with him back to his native Chile. 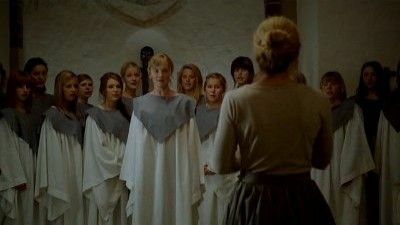 Kurt and his men tries to find the connection between a horrible murder taken place in Ystad and the kidnapping of the daugher of a memeber of the police force. It also seems someone has infiltrated the police and controls every move the police make. Now a grandfather, Kurt Wallander works to get closer to his daughter Linda and her family. 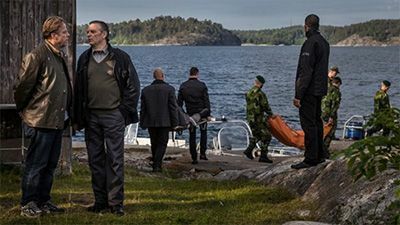 When a retired Commander, who is also Linda's father-in-law, suddenly disappears, Wallander is drawn into a case that takes him back to the Cold War and the 1976 Stockholm archipelago submarine incident. 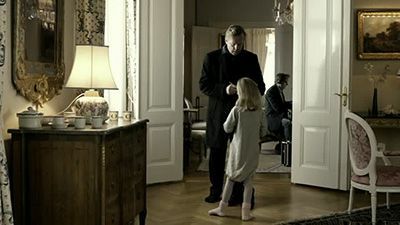 Wallander is faced with the question: what is most important - the truth or family? A horse feeder is found dead, and almost everything proves that he is been kicked by his horse. 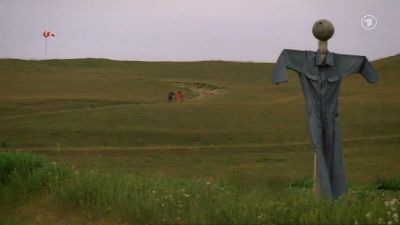 But the post-mortem shows the opposite, the horse feeder had been hit to death and that is a case for Kurt Wallander. The neighbors confirms that he lived alone, but he had visits from a mysterious woman several times. An amazing thing on the farm shows a hole new side of the horse feeder and somewhere, in the beautiful state of Skåne, there's a dark world that didn't want to see the daylight. Corrupt businessman Filip Pasolic stands trial for bringing illegal workers into Sweden and using them as slave labour. 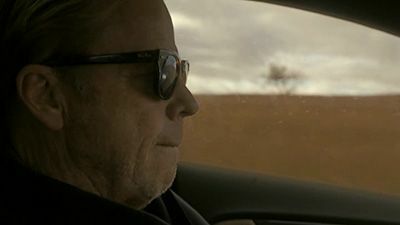 Wallander is injured by a car bomb intended for Kristina,who is prosecuting Pasolic and she is given police protection. At the same time pressure on the illegal Lithuanian work force to re-build Ystad's recycling centre in time for it to get an E.U. grant results in two men being killed,one of whose little sister,Natalia,sees construction manager Zoran bury the corpses. She goes to the police and implicates Zoran but takes off again with Zoran in pursuit. Wallander can link Zoran to Pasilic and needs to find him before he gets to Natalia in order to strong-arm him into testifying against Passilic. He also has to dissuade Katarina from resigning as,due to witness intimidation,the case is going against her. A man enters the bank with something resembling a bomb around his neck. He demands that money is transferred into an account, or he will blow up the bank. 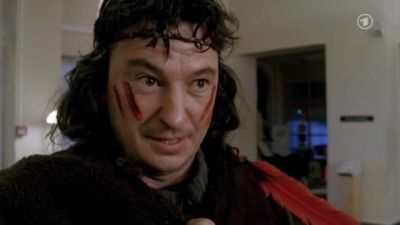 The man is known as the village idiot, and claims that Sitting Bull is his father. No one take the case to seriously until they find that the bomb is real. Is the village idiot acting on his own, or are there more people involved? A long and complicated investigation is started by Kurt Wallander and his colleagues. 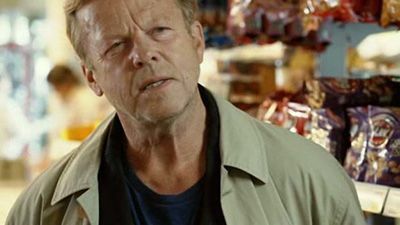 Tracking a sadistic killer, detective Kurt Wallander follows a string of incidents -- attacks on domestic animals, ritualistic murders of humans -- with help from his daughter, Linda, a new member of the Ystad police force.